The following case was submitted to The Black Vault / TBV Investigations on May 8, 2018, the day of the sighting. It was assigned to TBV Investigations’ researcher Jim Kerr for investigation and analysis. I have made numerous attempts to contact witness Rich and received no response. With that said, along with the lack of video or photo evidence, I will attempt to provide my opinion of what the witnesses observed. 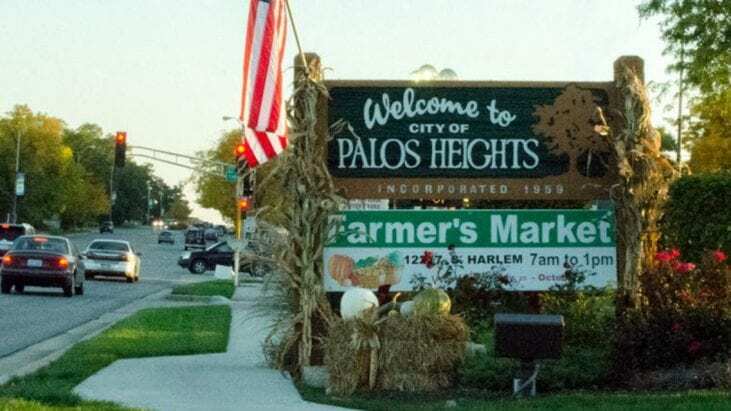 The witness lives in Palos Heights, IL which is a suburb of Chicago in Cook County. According to data compiled in Cheryl Costa’s book, (UFO Sightings Desk Reference, USA 2001-2015), Cook County reported 1,431 UFO sightings, (2001-2015), which are the highest in the state. The witness stated he observed three dull orange colored lights flying in a row from S/E to N/W. He heard no sound from the slow-moving objects as they traveled directly overhead. Approx 30 to 40 seconds after passing overhead, the first one started to flicker then disappeared. Then the second one, then the third one flicker then disappeared. I researched the date and time for meteor or fireball activity and found none. Based on the witness statement of the objects speed, meteors or fireballs can be ruled out. There are numerous airports in the surrounding area, however, the witness description is inconsistent with aircraft lighting. The witness stated the object was traveling S/E to N/W and according to wunderground the wind was traveling in the same direction. 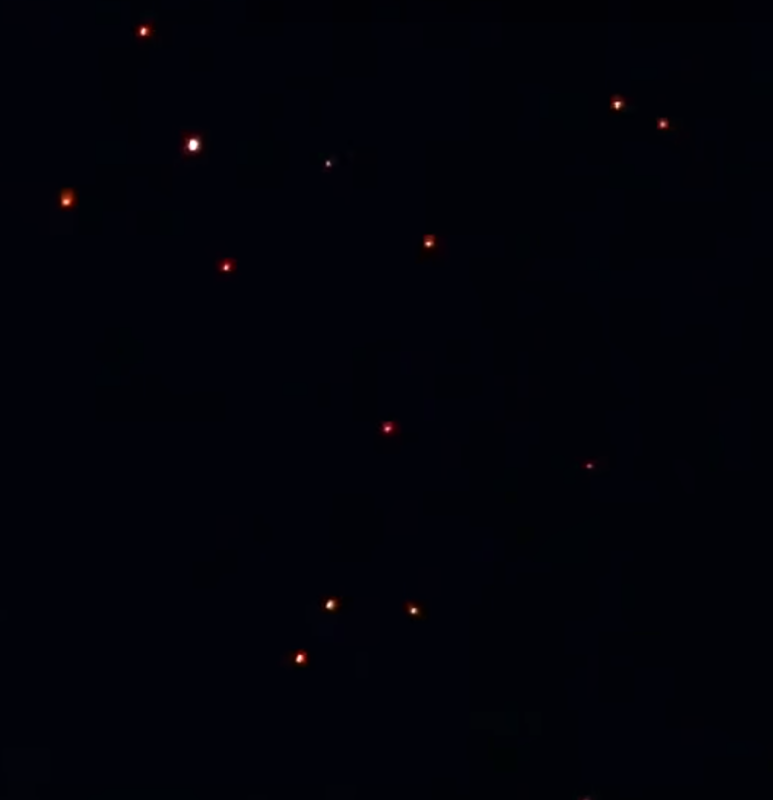 I can only speculate, but Chinese Lanterns could account for the lights the witness observed along with the lights flickering then extinguishing. The orange glow, flickering and lights or flame burning out at different intervals are consistent with Chinese Lanterns. 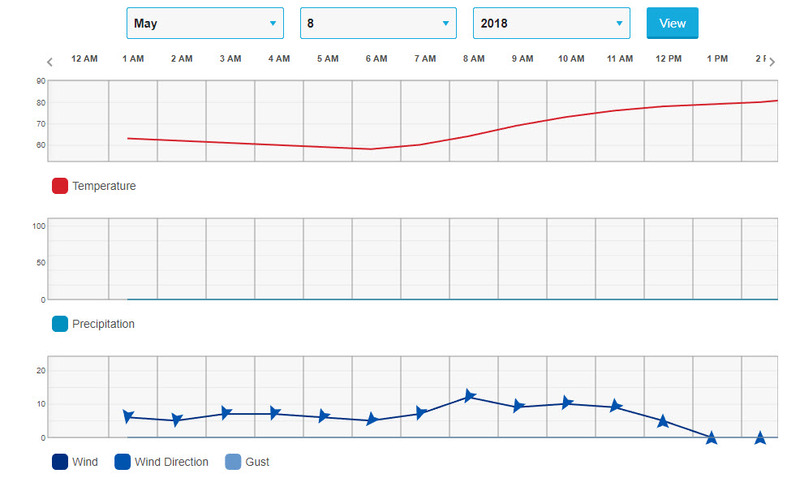 The weather on the date and time of the sighting; 69 degrees, wind 7 mph SE, humidity 40%, zero precipitation, visibility 10 miles, and the skies were cloudy. 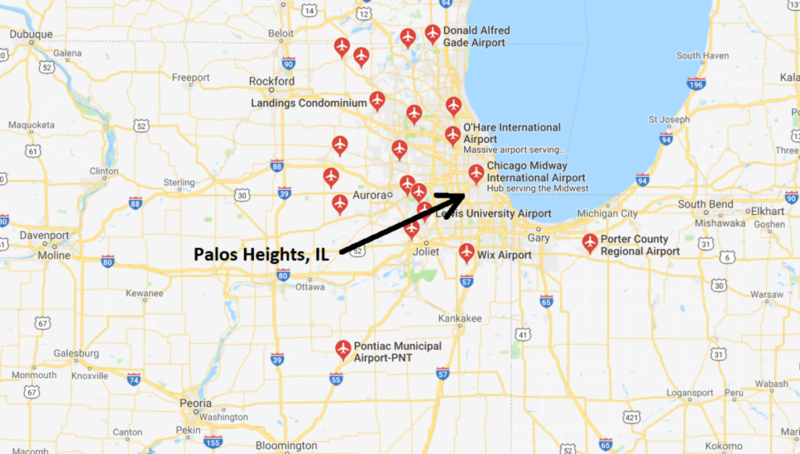 Palos Heights is surrounded by at least 21 airports. Based on the fact I was unable to interview the witness along with no video or photograph evidence case number 148816 is determined inconclusive due to lack of evidence.